An often requested user interface improvement for Familycrossings.com has just been added. 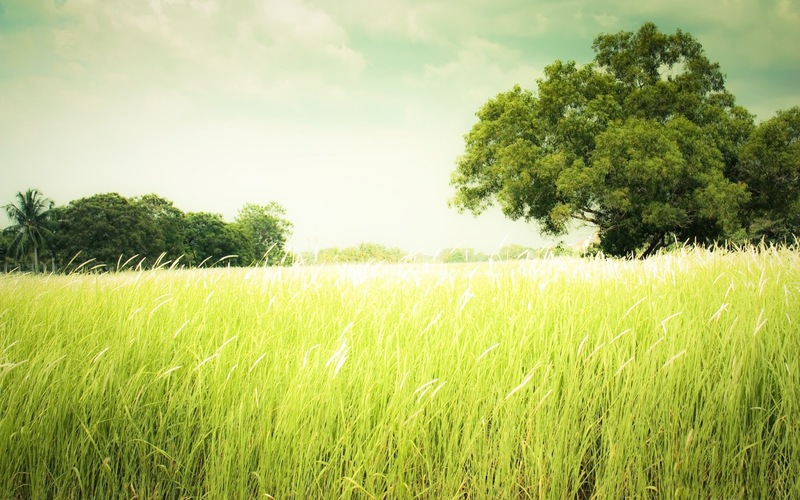 The feature allows administrators to select a photo to use as a background behind family content. Additionally the feature allows you to control the transparency of the foreground. 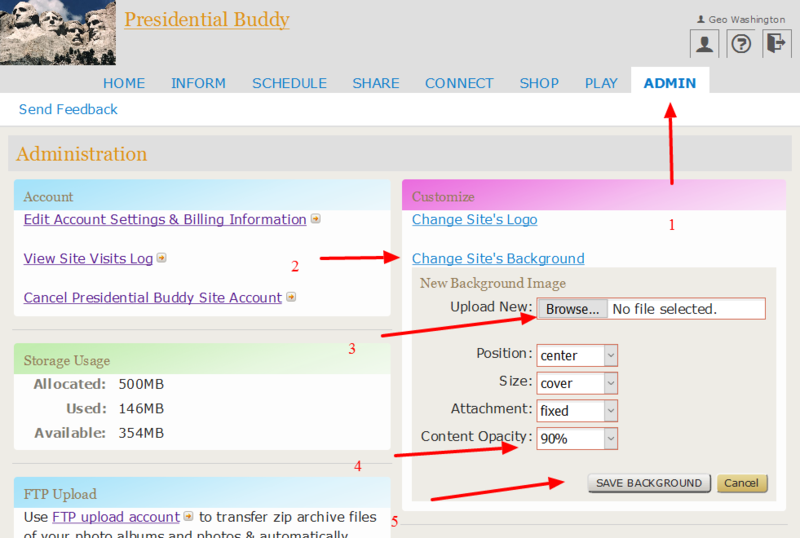 Complete this administration area to customize your family website portal. 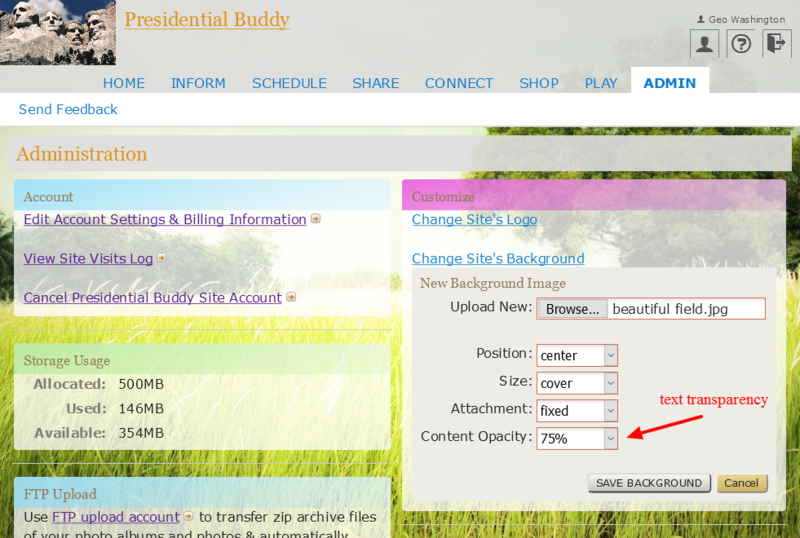 Select “content opacity to let the background show through under the content. 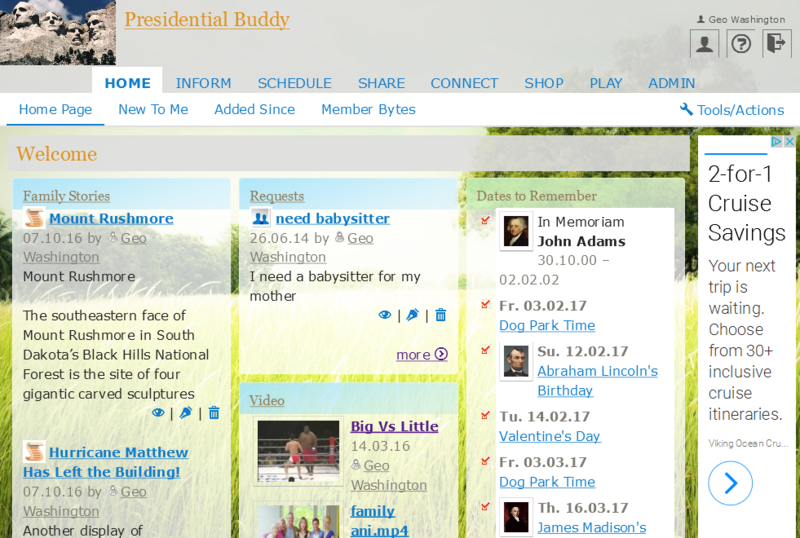 An example of what your family site can look at with a background image. The background can be any jpg, png file. Here is the image we used. You can use this image for your background.